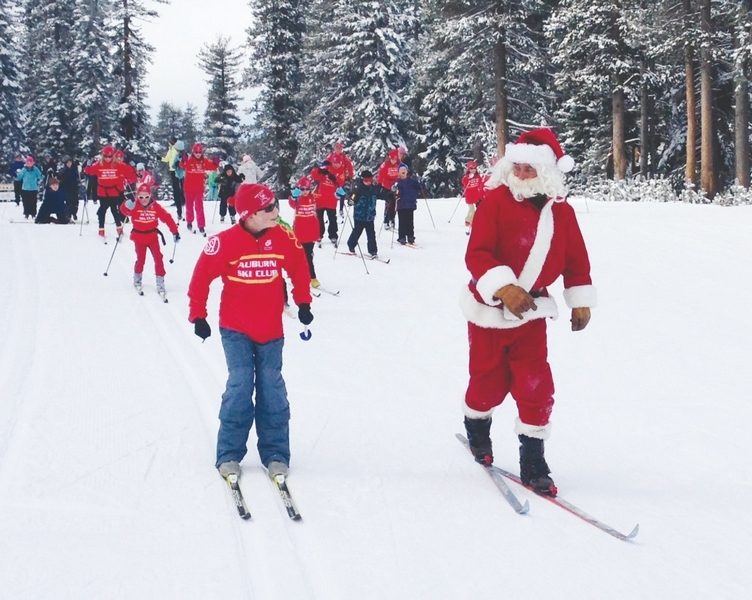 Courtesy photoAuburn Ski Club junior cross country skiers had a chance to ski with Santa Claus on Saturday. Many junior racers commented Santa was a very good skier and there must be good skiing at the North Pole this season. SODA SPRINGS, Calif. – With the ski season well under way on Donner Summit Santa Claus is apparently taking a quick ski vacation before the big day. Kids in the ski clubs junior programs were delighted to run in to Santa on the cross country ski trails at Auburn Ski Club and ski with Santa. Auburn Ski Club operates 20K of groomed cross country ski trails at their training center and are open Wednesday through Sunday from 8:30 a.m. to 4:30 p.m. 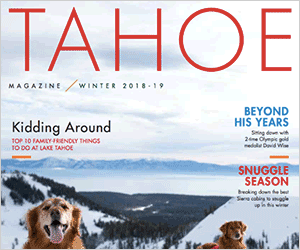 Season club membership and daily trail passes are available. ASC offers programs to foothill residents in downhill skiing, cross country, freestyle and snowboarding from entry level to advanced. Enrollment is still being accepted for children in the programs for this season. Interested families may find more information at http://www.auburnskiclub.org or by calling the Training Center at 530-426-3313.